You wouldn’t think we’d have to publish a non-white reading list. We weren’t impressed with The New York Times summer reading list. Not only were all the authors white, but most of the books were long and pricey (shortest was 290 pages. Least expensive was $25.95). And did we say that all the authors were white?! Ain’t nobody got time for that. Whether or not you borrow these books from the library, start a book club or buy these gems, we’ve started a summer reading list below. But we also want to hear from you: What would you recommend? Join our book club by tweeting at us: #AJPlusReads. Or comment below with your rec’s. 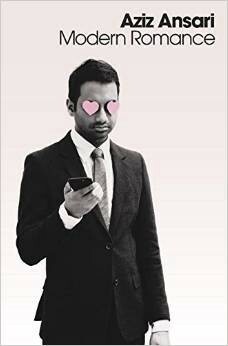 In the tradition of Mindy Kaling’sIs Everyone Hanging Out Without Me?, this is a humorous collection of essays on awkwardness. It’s that feeling you get when watching Broad City. 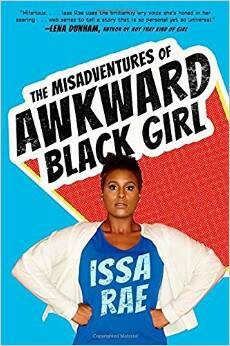 Issa Rae’s take on life has made her a YouTube star, and placed her on the Forbes’s “30 Under 30” list. She also won a Shorty Award for Best Web Show. Assamese novelist and short story writer Arupa Patangia Kalita received a national Indian award for her work in 2014. 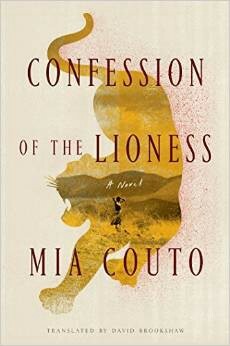 Her latest is a collection of three novellas with “radical undertones.” The short pieces include “Arunima’s Motherland” the story of a new bride; “The Cursed Field of Golden Rice” in which a tribal woman loses her home-twice; Mainao (“The Girl with Long Hair); and “The Half-burnt Bus at Midnight,” in which a bus destroys everything in its path. 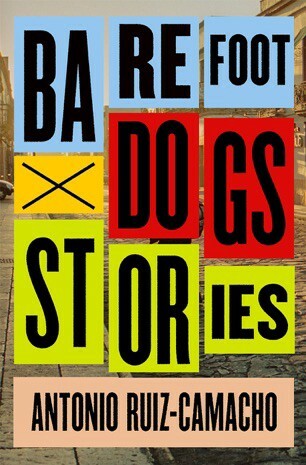 Barefoot Dogs chronicles the life of a Mexican family forced into exile after a kidnapping. This is the story of José Victoriano Arteaga, who disappears on his way home from work. For the AJ+ audience tuned in to our coverage ofAyotzinapa, the story of disappearance may bring back memories. The truth of what has happened is unclear, plagued by violence, kidnappings, and government corruption. 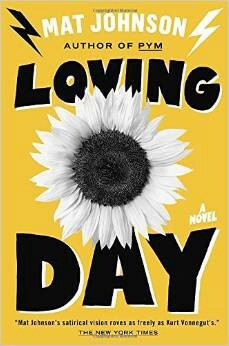 The main characters’ young grandson struggles to make sense of his family’s grief in California and in Madrid. 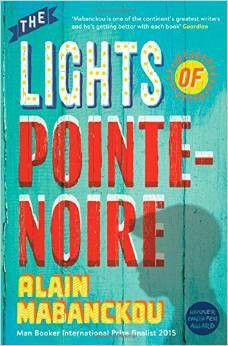 “A straight-on jab to the soul,” as author Ben Fountain described it. “I was writing and trying to fix something… Trying to fix memories before they sifted away,” Alexander says in an interview with The Washington Post. 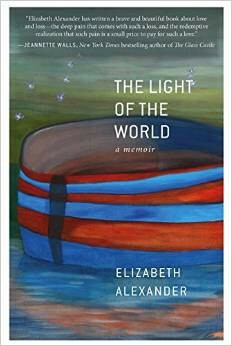 Her memoir starts with: “The story seems to begin with catastrophe but in fact began earlier and is not a tragedy but rather a love story.” Perhaps best known for her composition and delivery of “Praise Song for the Day,” during the inauguration of President Barack Obama, Alexander is a poet and playwright. Transplanted from Nigeria to Nebraska, Ifi and Job are a Nigerian couple in an arranged marriage. But they have a big secret, they lied. Job isn’t a doctor, he’s actually a college dropout. 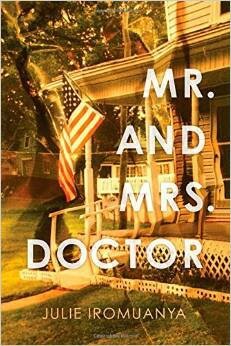 Here are the trials and tribulations of green cards, marriage and cross-cultural adjustment. Julie Iromuanya’s writing has been shortlisted for several awards, including the Kenyon Review Short Fiction Contest. Iromuanya will be teaching at University of Arizona in the fall. Novelist, poet, and nonfiction author, Alain Mabanckou is a French citizen born in the Republic of the Congo. 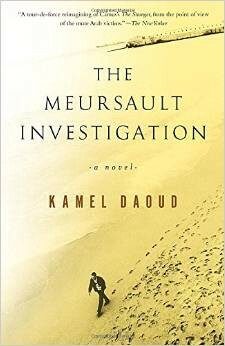 He is a professor of French and francophone studies at the University of California, Los Angeles and a well-known African writer in France. When Mabanckou returns home to Pointe-Noire, on Congo’s coast, he finds a country changed in many ways. A story about how home never leaves us, even when we leave it. Fans of our Africa Reset theme might be into this one. Though the title may sound a bit dry, (who wants to read thousands of years of history? ), women’s writing in India dates back to 300 BC. 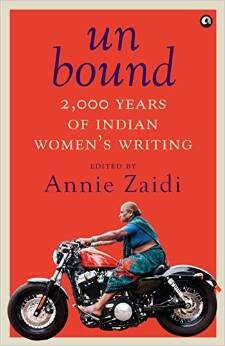 As Quartz notes, “The anthology seems reassuringly academic, but also comes with potential literary excellence provided by carefully curated pieces by writers known for poetry and prose.” Indian women have taken on an increasingly active and important role in public society, as we see in this AJ+ video. 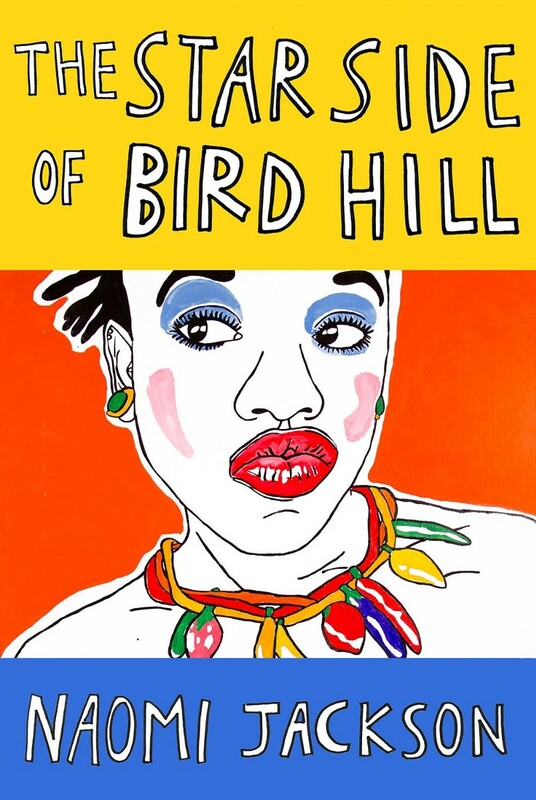 Two sisters are sent from Brooklyn to Bird Hill in Barbados after their mother can no longer care for them. A story of family and identity, author Ayana Mathis says the novel is “full of heart and heartbreak.” Born and raised in Brooklyn, Naomi Jackson received an M.A. in Creative Writing from the University of Cape Town. “With care, the narrative addresses huge issues, such as mental illness, mortality, sexuality, and, at its very core, what it means to love another person as they are,” says author Tiphanie Yanique. If you missed our AJ+ post on What we learned from our conversation on mental health with people of color and communities around the world, now is good time to read up. Troubled by too many dating apps? With Tinder, OkCupid and Minder (and all the those other ones), it’s rough out there for single folks. “What does that text mean?” and, “Should I list my most used emoji’s in my dating profile?” are just a few of the many questions of our time. Ansari teamed up with NYU sociologist Eric Klinenberg for a research project that included interviews and focus groups with people around the world. He is “funny as hell, and smart as sh*t,” said fellow author Jonathan Safran Foer. If you’ve ever grappled with the online dating scene, you’ll probably want to watch this in addition to reading this one. 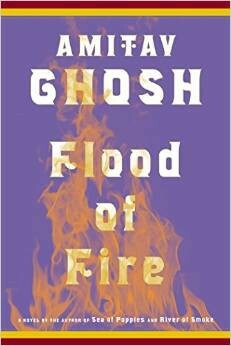 Though our focus is mostly modern-day issues, Amitov Ghosh’s recent book is the last in his trilogy and worth a note. Set in the late 1800s, the main character makes his way eastward on a transport ship, from Bengal to Hong Kong, docking in Hong Kong just as war breaks out and opium “pours into the market like monsoon flood.” It’s like a remix of the history of the “war on drugs” in the U.S. 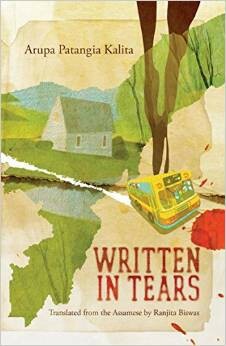 The book follows a variety of characters from India to China, through the outbreak of the first Opium War. Loving Day was the historic 1967 Supreme Court decision that made interracial marriage legal. 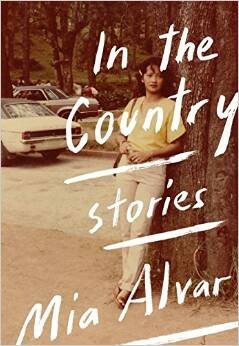 Mat Johnson’s latest is a personal examination of what it means to be of mixed race in the US. It is the story of a mixed-race comic book artist who returns from Wales to his native Philadelphia to discover a daughter he didn’t know he’d fathered, a mixed-race cult, and a pair of ghosts haunting his father’s home. In a refreshingly honest interview with Gawker, Johnson says, “I think escape and immersion are underrated when we talk about fiction writing. It’s a huge part of what the average reader comes to reading novels looking for: the chance to get out of their skin, their reality, their time.” It puts our video on New York’s proposed multiracial box into perspective. 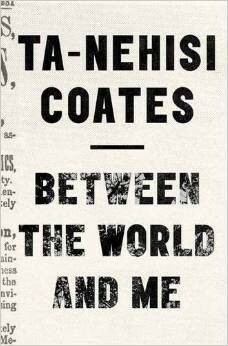 Coates, a senior editor at The Atlantic Monthly, has developed a fanatical following as a public intellectual always questioning America’s ability to make room for black excellence. In his memoir,The Beautiful Struggle: A Father, Two Sons, and an Unlikely Road to Manhood, he describes his upbringing and coming-of-age in West Baltimore, a city in the headlines today for its racial fault lines. Coates won the George Peabody Award for Commentary last year with “The Case for Reparations.” For more Coates + Baltimore before September, pair “Non-violence as compliance” with AJ+ videos from Baltimore. *Special thanks to contributions from Karen Van Drie, global library consultant based in Istanbul, recommendations from Jamilah King and additional inspiration from The New Inquiry, Quartz and Gawker. Tell us what you’d recommend below! This entry was posted on May 25, 2015 by Lakshmi Sarah in Uncategorized.